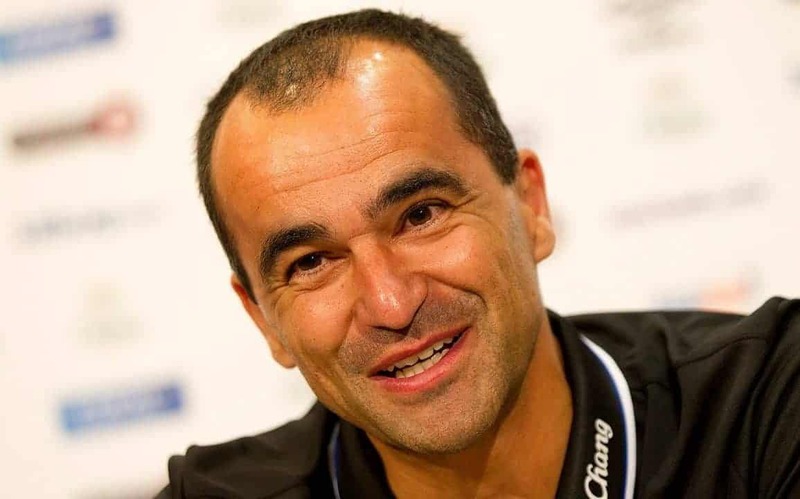 Roberto Martinez reckons his Everton players play with doubt and fear at Goodison Park and has suggested “we need to make it comfortable for our players”. Everton have only won three games at home all season, and when asked about their defensive mishaps against Swansea, he replied: “It happens at home more than anywhere else. I don’t think we have that sort of doubt and fear [away from home]. “We’re a team who knows exactly what it is doing. We’ve got really good individuals with fantastic character who care about what they do but our defensive record at home this season is not good enough. “It doesn’t go along with what we are as a team and doesn’t go along with what we produce away from home. It’s clearly something we need to work on.